HOOQ – the largest Video On Demand service in South East Asia – is proud to announce its first foray into Hollywood Originals with Crackle’s The Oath. Debuting with all 10 episodes on March 8, 2018 in the US, the series will be fully available on HOOQ 24 hours later. Set in Los Angeles, this hard-hitting crime drama dives deep into a world of gangs made up of those sworn to protect and defend. 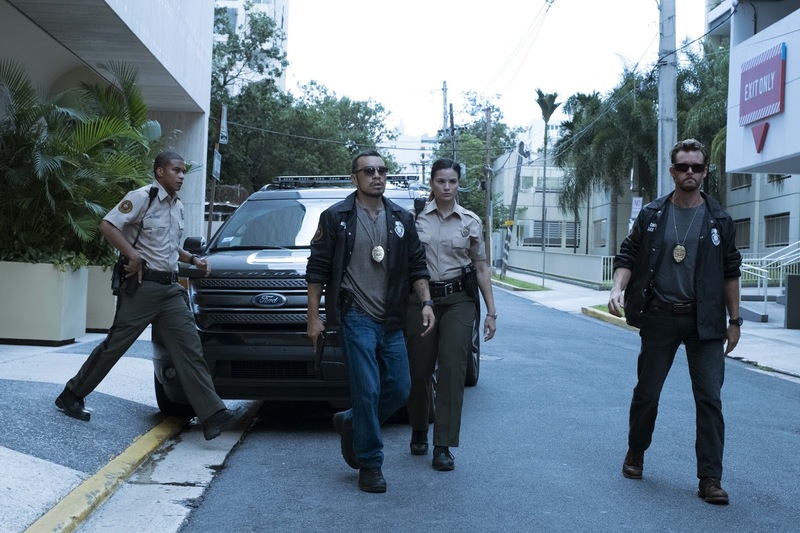 The Oath chooses to tread where most cop dramas don’t, shedding light on corruption and “police gang” culture by examining secret societies that are nearly impossible to join. Only a select few make the cut but, once inside, members will do what they must to protect each other from enemies not only on the outside but also from within. 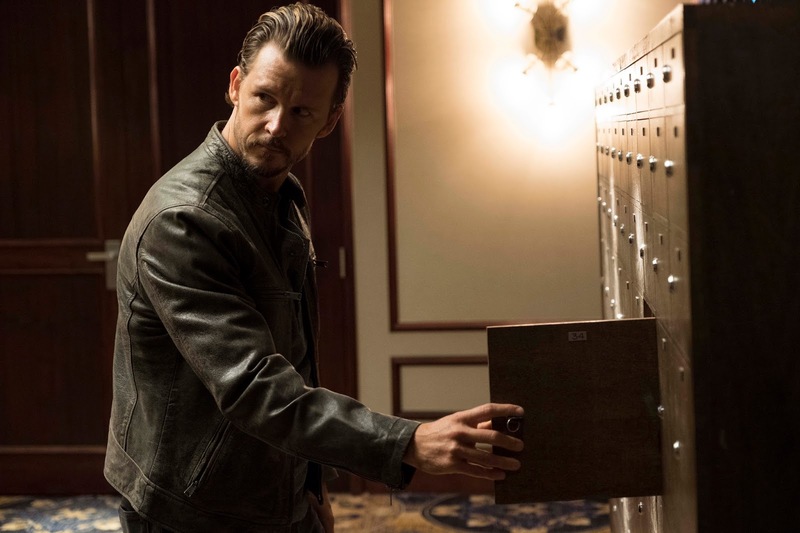 Created by Joe Halpin (“Hawaii Five-O”, “Secrets and Lies”), the characters and relationships in The Oath are informed by his first-hand experience working as a Los Angeles County Sheriff’s Department deputy in South Central for 18 years, 12 of which was as an undercover officer. 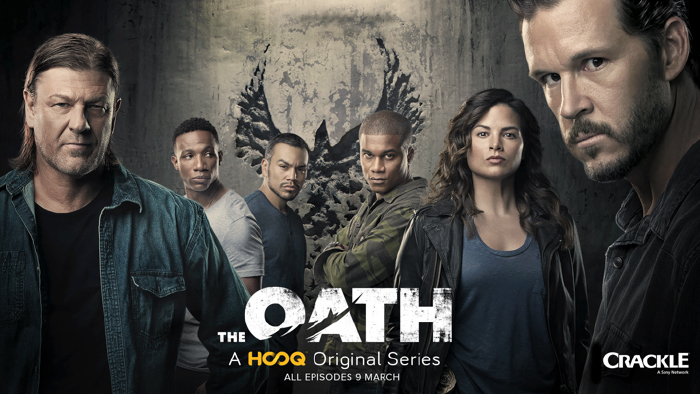 The Oath stars Ryan Kwanten (“True Blood”), Cory Hardrict(“American Sniper”, “Gran Torino”), Katrina Law (“Training Day”), Arlen Escarpeta (“The Magicians”), J.J Soria (“Animal Kingdom”, “The Fosters”) and “Game Of Thrones” alum, Sean Bean. Curtis “50 Cent” Jackson (“Power”) and his G-Unit Film & Television Inc., Todd Hoffman and Dennis Kim of Storied Media Group, Anne Clements (“StartUp”) and Halpin are the producers. The series is directed by Jeff T. Thomas (“Blindspot,” “Wayward Pines”) and Luis Prieto (Kidnap, “StartUp”). The Oath is distributed by Sony Pictures Television. 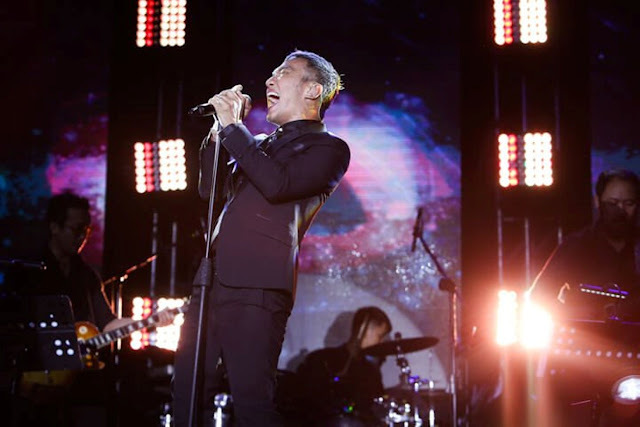 There is truly something for everybody this March on HOOQ’s TVOD service. Lovers of animated films can enjoy Pixar’s Coco and comic book fans can rejoice as HOOQ brings you the absolute best that the Marvel and DC Cinematic Universe has to offer with Thor: Ragnarok and Justice League. Those looking to make a trip to a galaxy far, far away can eagerly await the arrival of Star Wars Episode VIII: The Last Jedi and, finally, for the nostalgic lovers of 90s cinema, the highly successful Jumanji: Welcome To The Jungle would be a winning choice.